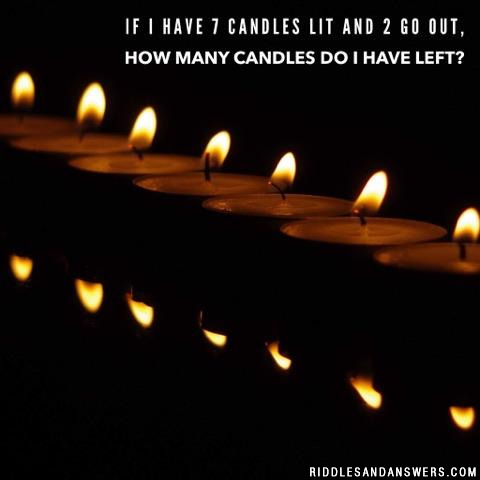 The mere definition of what a riddle actually is, is a subject that has caused debates between scholars for thousands of years. One of the most famous riddle enthusiasts known to man is a scholar from Ancient Greece known as Archimedes. Many in western cultures argue that there are only two types of riddle, while many in the Eastern world believe that there are 3 or more. A popular biblical riddle is found in the old testament book of Judges. 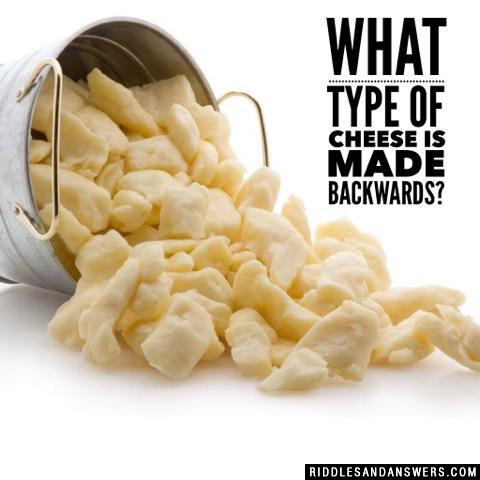 Riddles have been used in some the best selling books ever, including J.R.R. Tolkien's "The Hobbit." 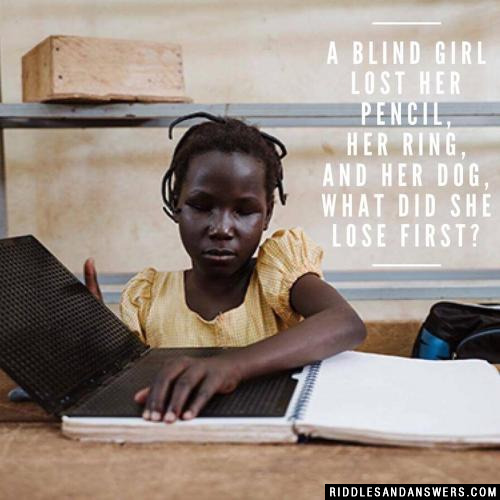 Thanks to our wonderful staff, Riddles and Answers has comprised one of the most extensive tricky riddles with answers collections on the internet. 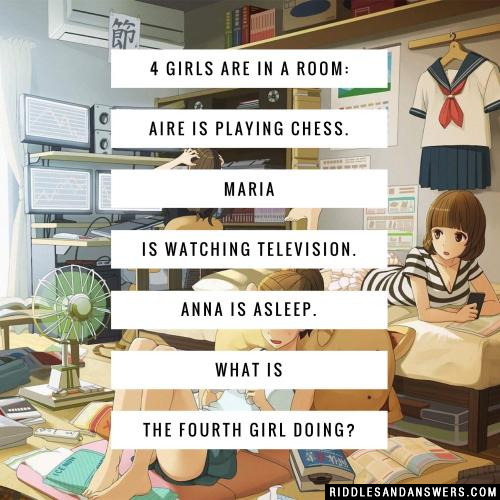 These puzzles are not very straight forward and require their audiences to consider both the logical and illogical. They are specifically designed to baffle and confuse anyone who takes up the challenge to solve them. So beware, and be prepared for your brain to be racked. Quick Tip: Before attempting to solve these try to remember you have to think critically. Think in different ways than you may normally think to give yourself the best chance at getting the answer to these tricky problems. Let's see how great you are at thinking critically. Good luck and happy riddling! 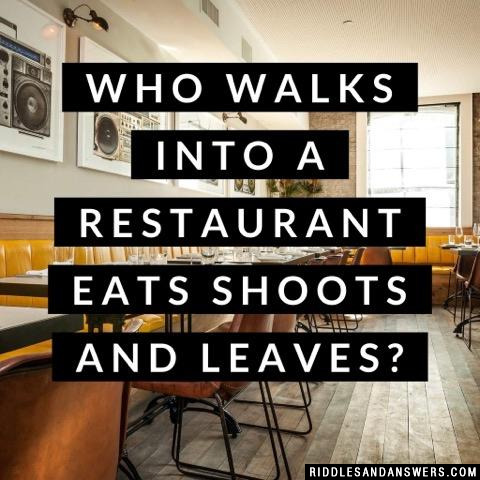 Who walks into a restaurant eats shoots and leaves? "Eats-shoots-leaves." Pandas "eat", then "shoot" then "leave". 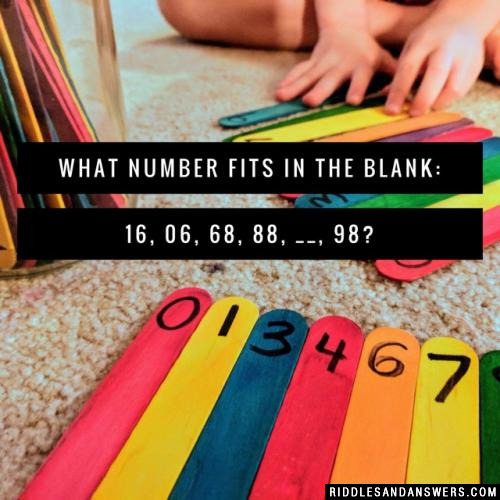 What number fits in the blank: 16, 06, 68, 88, __, 98? So the answer is 87. 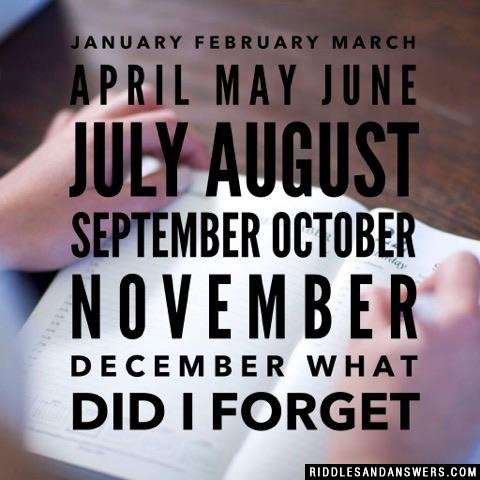 ANS: January, February, March, April, May, June, July, August, September, October, November, December. What did I forget? 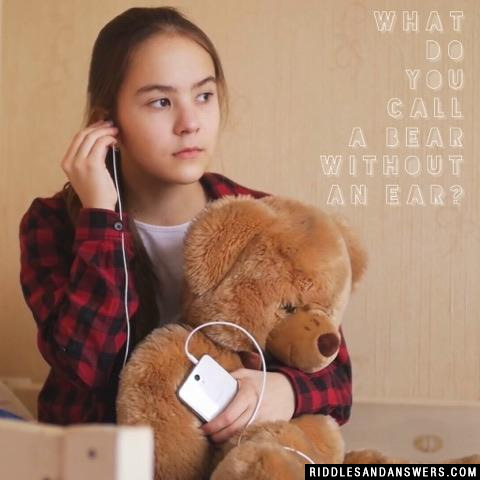 What do you call a bear without an ear? 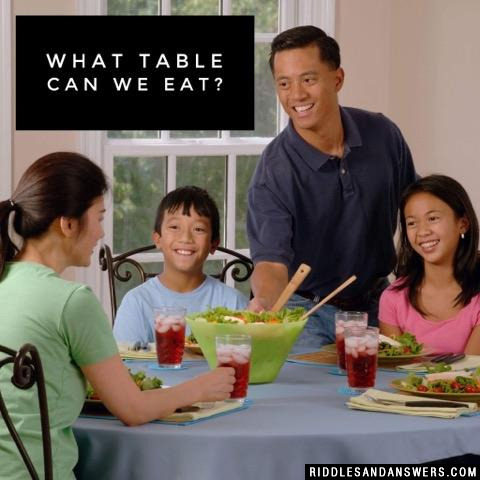 What table can we eat? 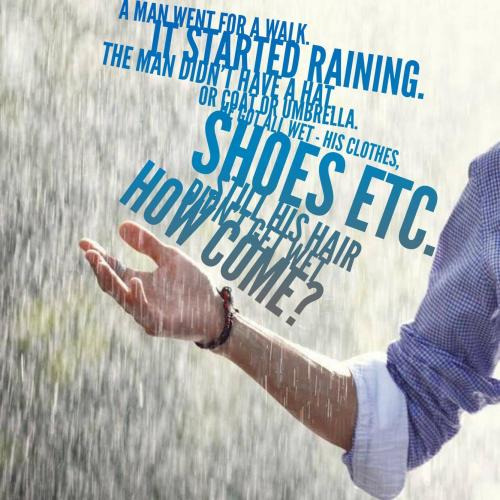 Can you come up with a cool, funny or clever Tricky Riddles of your own? Post it below (without the answer) to see if you can stump our users.